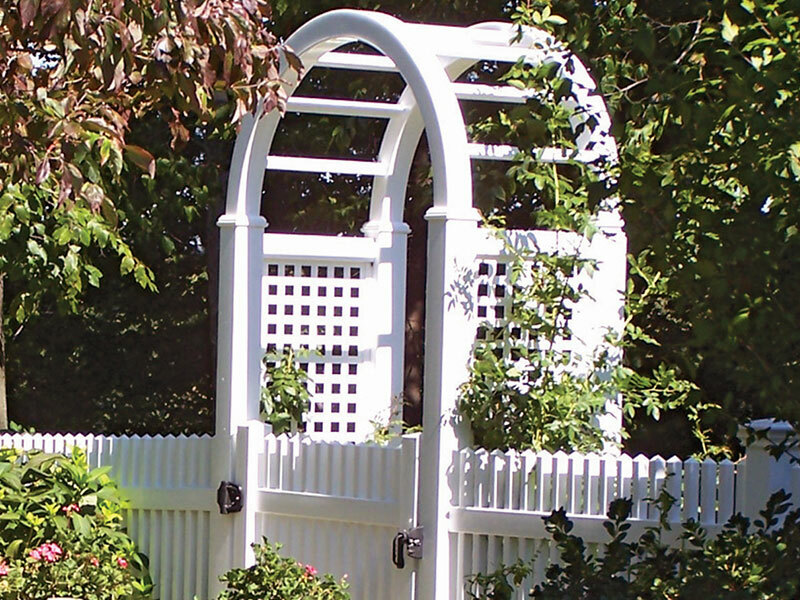 A Rose Fence can last a lifetime, so choosing the right one for your home is important. 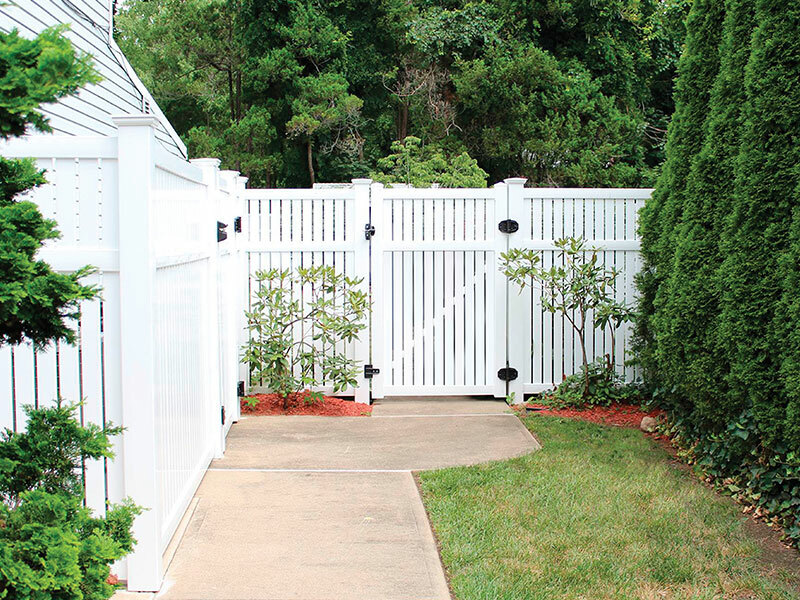 We recommend following these easy steps before installation begins. 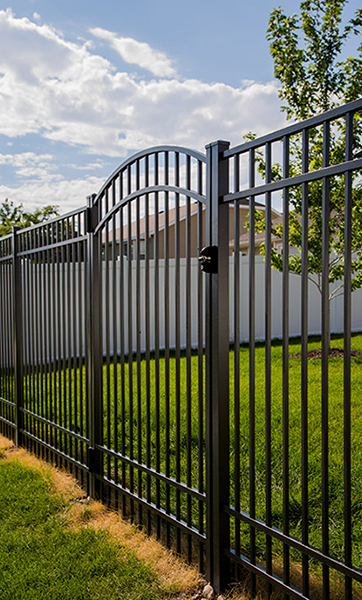 We offer many different types of fences, including PVC, wood, chain link, aluminum, and more, so you can find the most suitable one for your property. 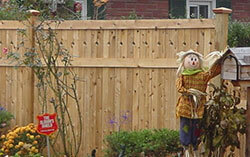 You also need a fence that will comply with your local town's regulations. 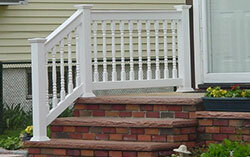 We recommend calling your local building department to see what codes and regulations your property must abide to. 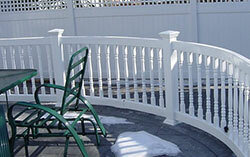 After that, feel free to browse through our gallery to see what type of fence would work best for your home. 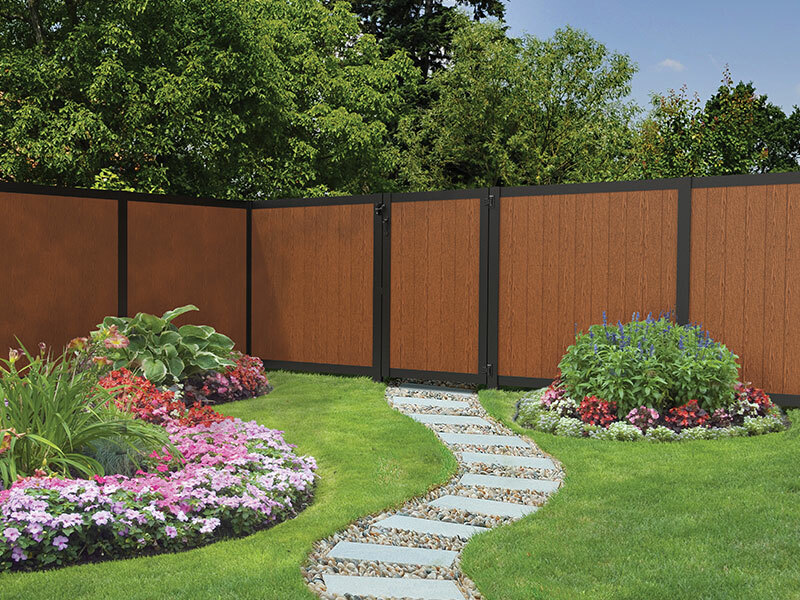 Next, create a sketch of where you would like to have your fence installed. 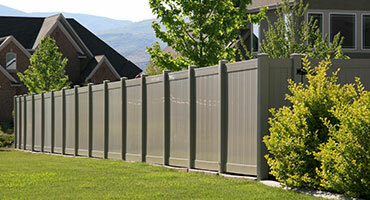 Consulting your survey may be a good idea to check specific property lines and measurements. 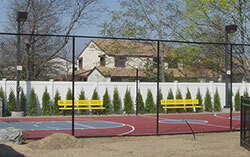 However, should you run into any trouble, let our qualified staff help you during this stage of planning. 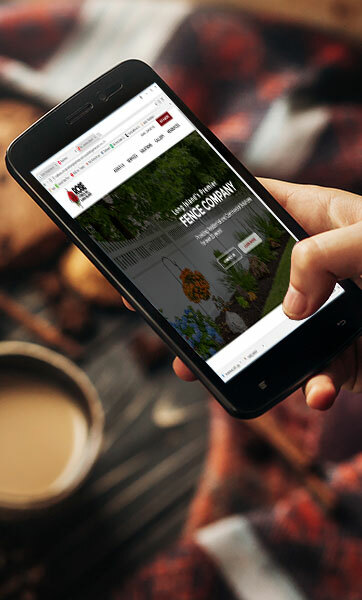 We can come to your home and provide you with a free estimate, or perhaps help you in one of our showrooms. 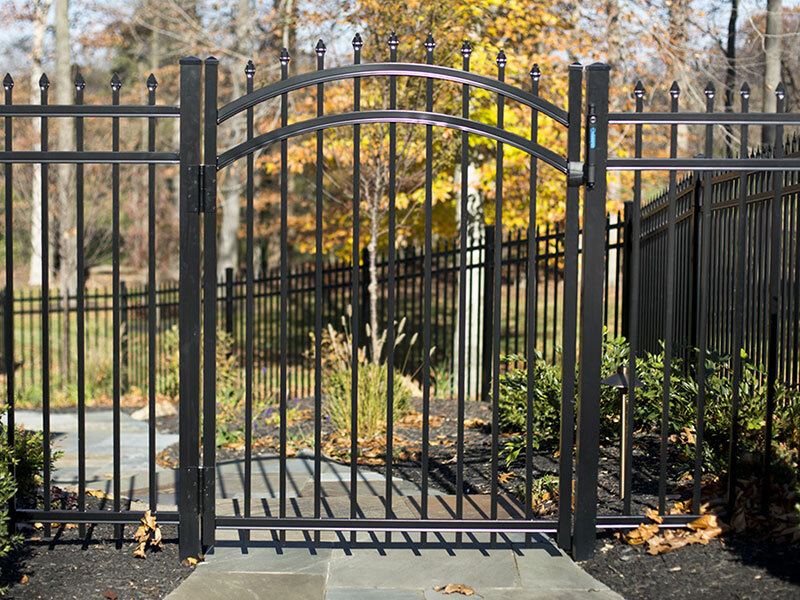 Thoroughly establish the locations of all wall gates, driveway gates, and transitions, as well as whatever else is applicable to your home's needs. 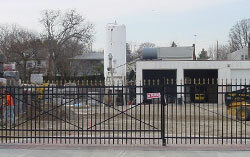 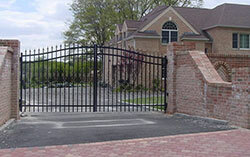 For reference, most gates range from 36" to 48" wide, and Rose Fence is able to custom tailor them if needed. 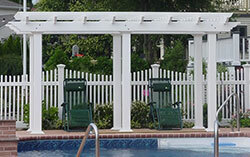 You can add excitement to your design by adding accessories such as caps, arbors, pergolas, and more. 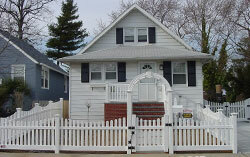 These will all place emphasis on your home's landscaping and overall appearance. 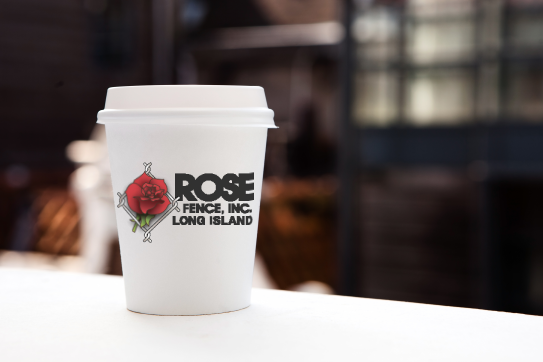 Give Rose Fence a call at (516) 223-0777 to speak with our professionals about this process; they'll provide their expert advice to have your home look its best.